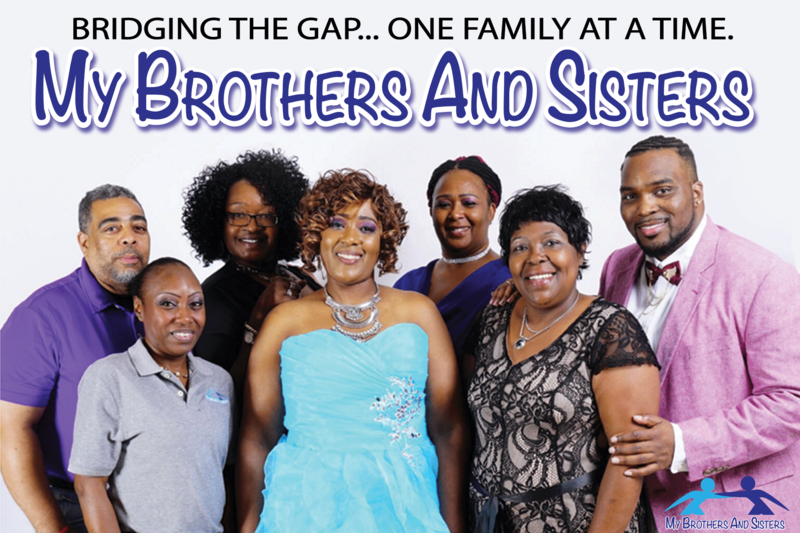 My Brothers and Sisters – Bridging the gap… one family at a time. Our mission is to mend and nurture family relationships through entertainment, mentoring, artistic expression, and embracing cultural diversity. My Brothers and Sisters strives to effectively strengthen family relationships and empower each individual family member, especially the youth, by utilizing mentoring and educational programs, various social events and the arts to promote strong family bonds. We are our Brother’s and Sister’s Keeper! Our promise is to treat each family, regardless of social, ethnic, religious or economic background, with respect, compassion and integrity. Our sincere passion is to help our community. COMING SOON! GET YOUR TICKETS NOW! On Saturday, July 20th, 2019, My Brothers and Sisters will be holding its annual Mother & Son Night Out, an event celebrating the special relationship between mothers, mother-figures, and their sons. The night will be full of good food, good music, motivational speakers and other forms of entertainment. The event will be held at the Sanders Beach Resource Center, 913 South “I” Street, Pensacola, FL 32502 and begins at 5 PM. UPCOMING EVENTS! CLICK THE CARDS BELOW TO GET YOUR TICKETS!!! Daddy & Daughter Date Night brings fathers and their daughters out for an evening of food, fun, and most importantly, strengthening the special relationship between them. The annual event is a highlight in the lives of community fathers and father-figures, who enjoy the special time they are able to share with their daughters. 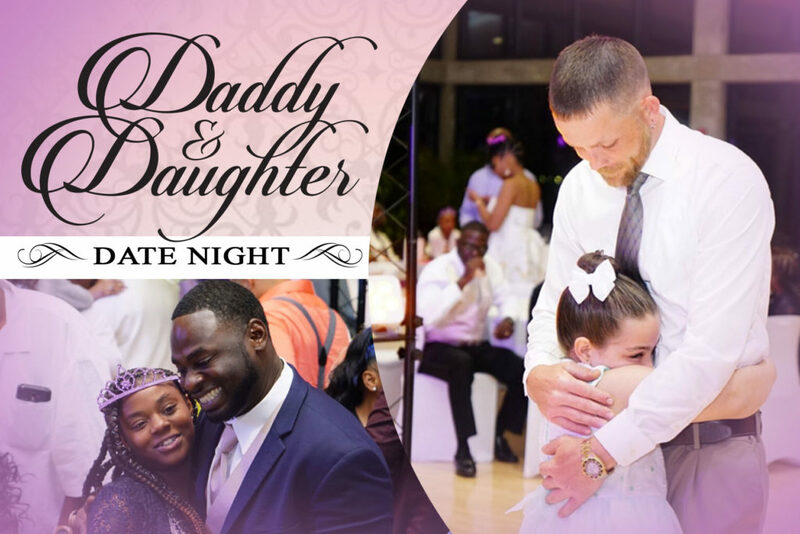 Full of entertainment, Daddy & Daughter Date Night also enlists motivational speakers, community partners and leaders to motivate and educate fathers on the importance of their roles in the lives of their daughters. Mother & Son Night Out is an event celebrating the special relationship between mothers (or mother-figures) and their sons. The event highlights the role that mothers play in their son’s development and focuses on the skills that young men need to know in order to treat women with respect and dignity. Mother & Son Night Out is also designed to show mothers how important their presence and support is in the lives of their sons. 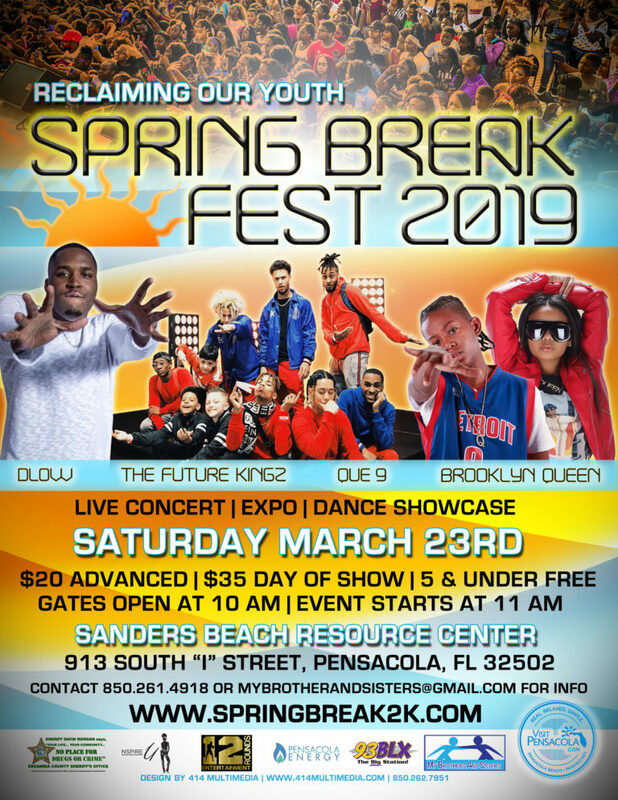 The event will be full of good food, good music, motivational speakers and entertainment provided various individual artists and groups from the Gulf Coast. 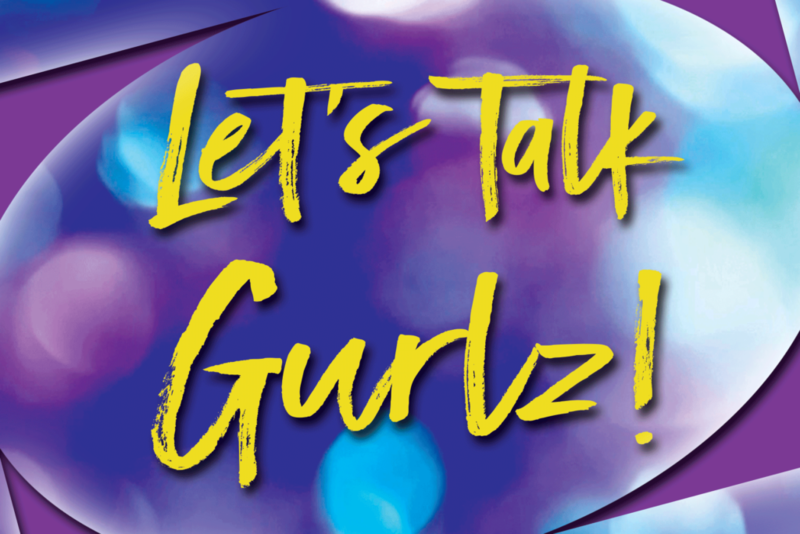 Let’s Talk Gurlz is a group that is designed to be an outlet for up and coming young ladies. As Certified Life Coaches, we deal with critical issues that many young ladies go through as they mature such as peer pressure, depression, drugs, sexuality, self esteem and bullying. Many of our clients come from broken homes, the Department of Juvenile Justice, and other agencies. By mentoring, chats, and various community events, we are determined to help them build a better life. We are always looking for donors/sponsors to help support this program. 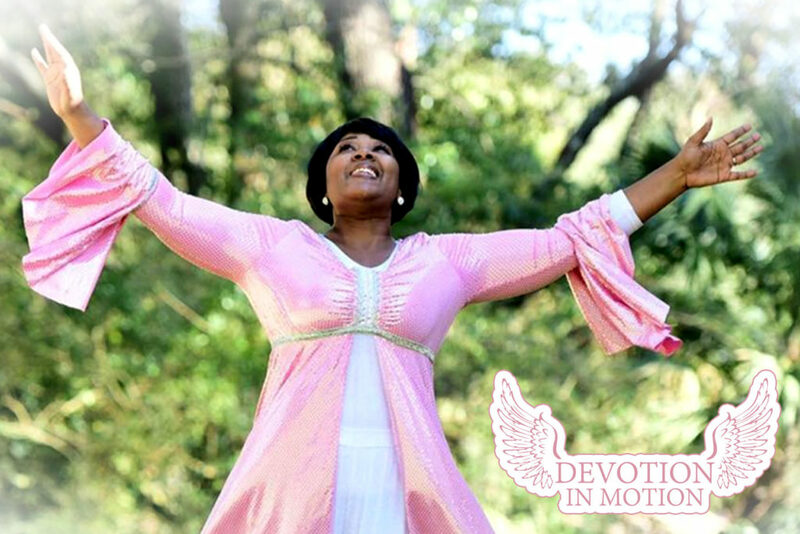 Devotion In Motion is a passion project dedicated to the spiritual growth and maturity of our youth while reinforcing positive relationships in a group setting. Participants learn to praise dance and while doing so, learn that they have not only physical and mental strength, but spiritual strength as well. Devotion In Motion also has the backing of Dancing For Him Ministries (http://www.dancingforhim.com), which aims to minister, train, and activate others so they will be effective artistic and prophetic ministers. Participants also have the ability to gain a deeper understanding of praise dancing by having an option to purchase materials from dancingforhim.com/shop.